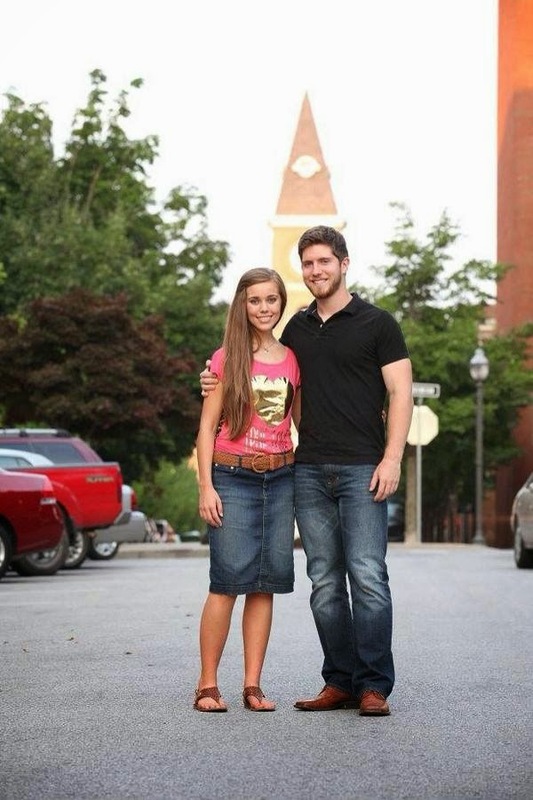 Couple Love - It's Jessa Duggar and Ben Seewald's Wedding Day! 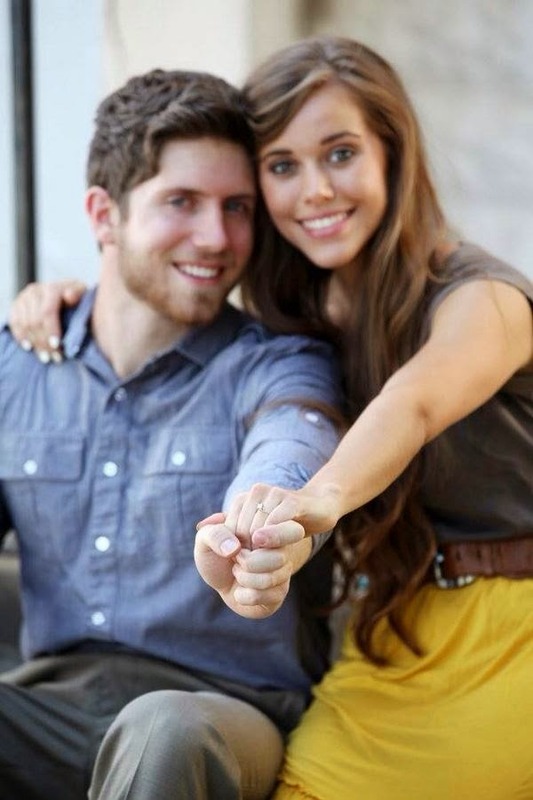 Jessa Duggar and Ben Seewald became engaged this August after an elaborate scavenger hunt through which the 21-year-old bride-to-be found her ring. The couple have been planning their wedding, and given that they had just a few months, they chose a simple wedding which took place today. 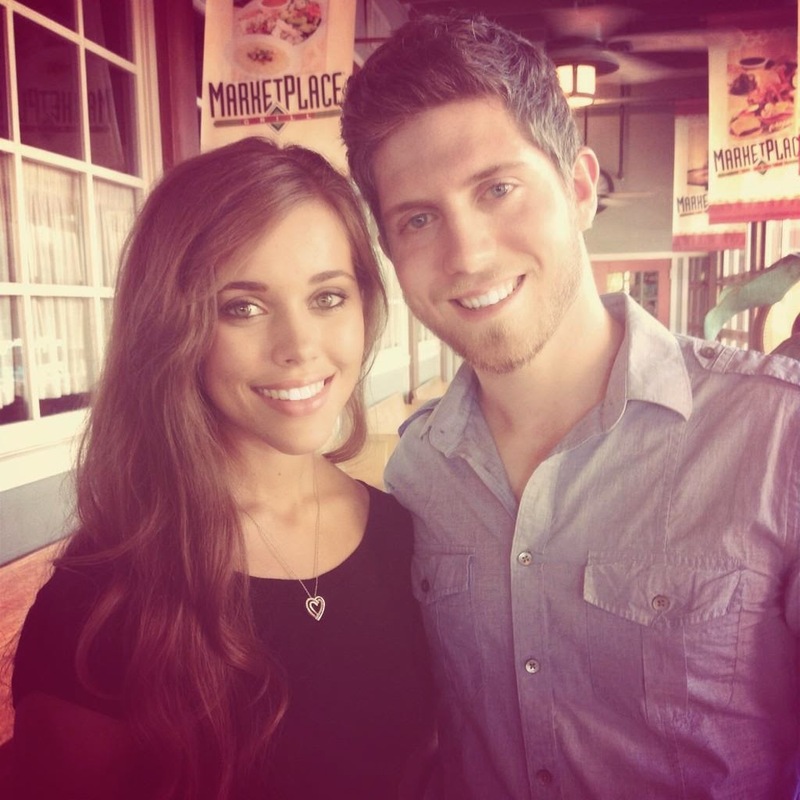 Since their engagement, Jessa Duggar joined Twitter as Jessa Seewald and mostly shared couple selfies of the two lovebirds. 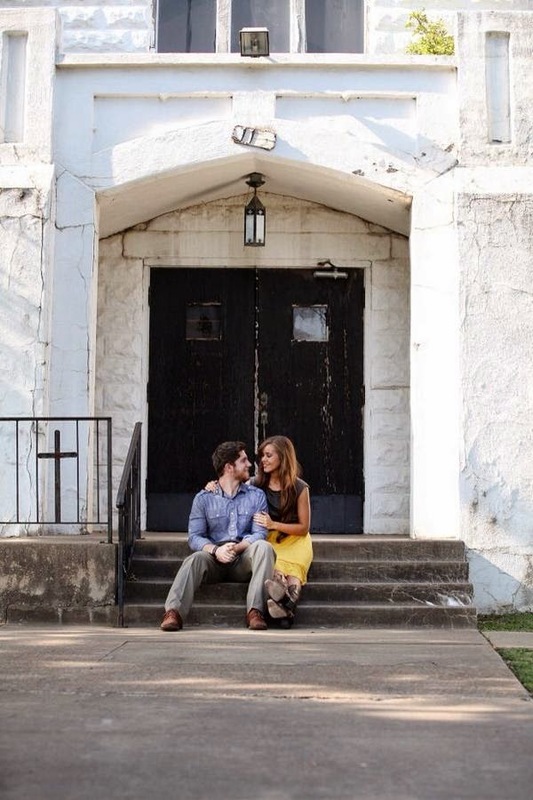 Check out some of her posts and pictures below.